They are called the Exploring instruments. Mouth mirror are used to provide a clear and distinct vision of a specific area in the mouth. Straight explorer is bent at 90 degrees. 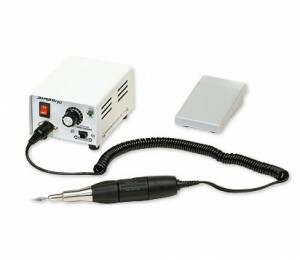 It is used to examine the occusal/top surface of teeth for tooth decay. 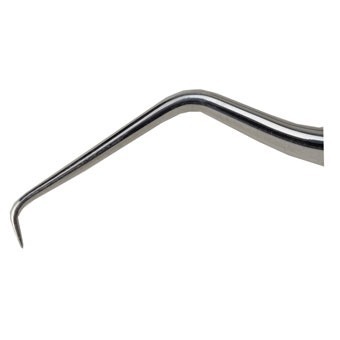 Curved explorer is curved like a half-moon and the exploring tip is at right angles to the handle. It is also called the “Shepherd’s crook” explorer. 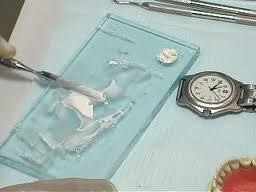 It is also used to examine the occusal/top surface of teeth for tooth decay. This explorer has 2 or more angles in the shank and exploring tip is pointed towards the handle. It is useful in examining the proximal/ side surfaces of the teeth for detecting caries. These are similar to explorers but the working tip is blunt and marked with graduations. Primary function is to measure the depth of periodontal pockets and also measure the dimensions of cavity preparations. Function is to hold the cotton in the holder. Cotton Tweezer or pliers have angled tips. They are used to place and remove cotton rolls for isolation of teeth. They can also carry small items like cotton pellets to dry the teeth. 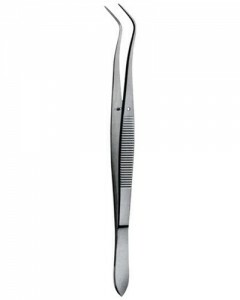 Cotton tweezers are available in various sizes to suit different needs. 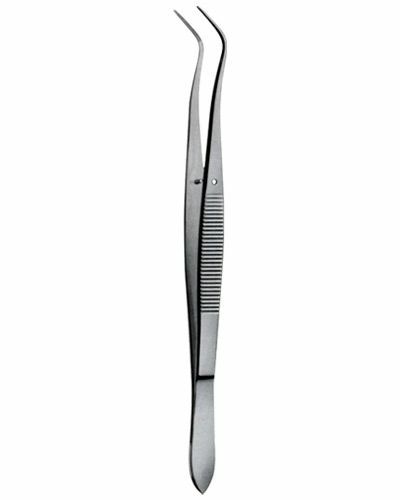 A mirror, explorer and periodontal probe are all instruments that should be in every dental instrument set up in every office as I stated above. 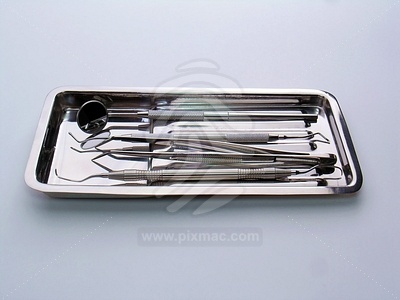 These are the basic instruments used in everyday dentistry. Hopefully they seem less scary now that you know what they look like, what they are named and what they do. Next, the dentist will start cleaning/scaling your teeth. 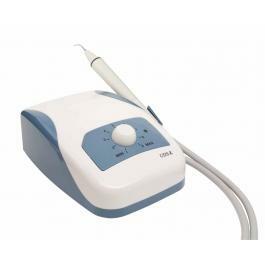 Ultrasonic And Sonic Instruments are used for removing plaque, stains and calculus. a) Magnetostrictive : Vibrations of the tip are elliptical hence all the sides can be used. b) Piezo-electric: Pattern of vibration of the tip is linear : only 2 sides of the tip are active. After scaling, they will cleanse and polish the teeth with polishing paste. If there’s any tooth decay that doesnt require extractions or root canal treatment , they will continue on with restorative instruments. Dental burs are burs that are used with the aerotor/micromotor to cut the tooth structures. 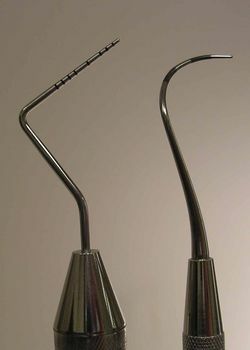 They are made of either stainless steel materials or tungsten carbide burs. Presently carbide burs are more popular for cavity preparation procedures. You may feel sensitivity when the dentist cut through your teeth as the layer of dentin is removed. It is absolutely normal. Once the tooth decay is removed, if the cavity is very deep, the dentist will put a base before putting the permanent filling/silver filling/amalgam/composite/glass ionomer cement. A cement spatula and glass slab are needed. Cement spatula have a flat and wide nib with blunt or pointed edges. 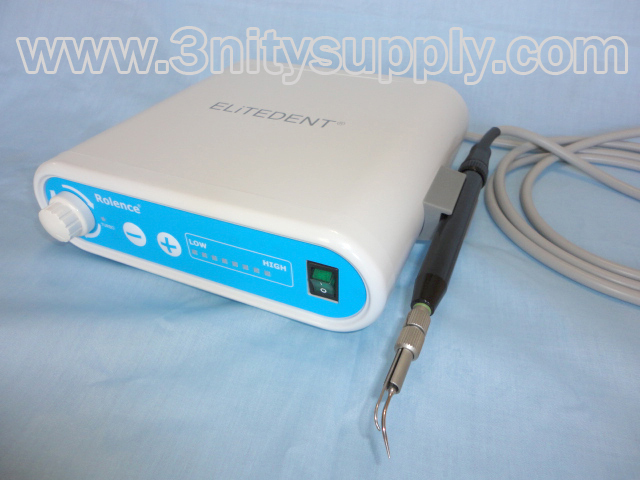 It is used to mix dental cements on a glass slab or paper pad. 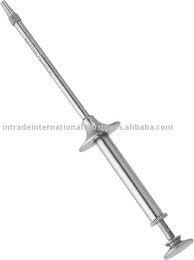 They are stainless steel and plastic spatulas available for different types of cements. Once the cement is mixed, the cement is transferred to the teeth using a cement carrier. 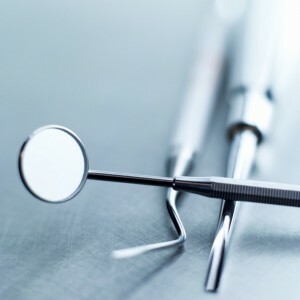 Once the cement is placed, if you want a permanent filling like amalgam/silver filling, condensers, carvers, burnishers and amalgam carriers are needed. After that , the amalgam in the cavity is condensed using a amalgam condenser to compact the amalgam. 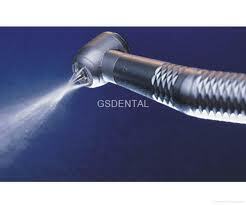 Burnishers are instruments that are used to make the surface of the restoration smooth and shiny. Carvers are used to carve the amalgam after placing them into the prepared cavities. 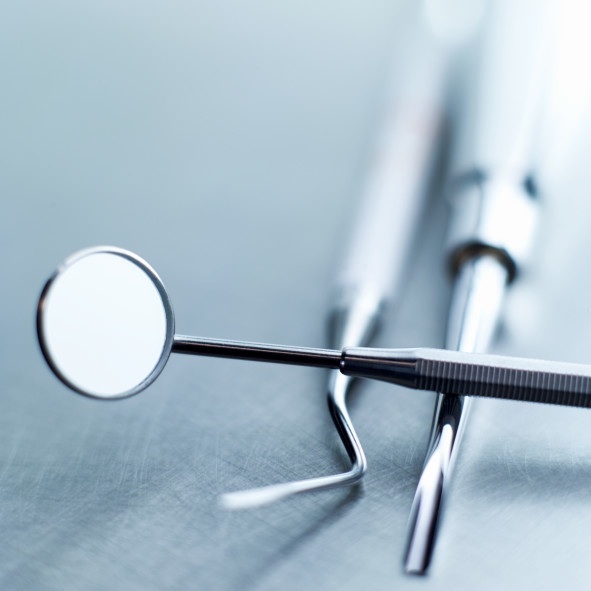 In the next article, I would be featuring dental instruments used for Root Canal Treatment and Dentures. 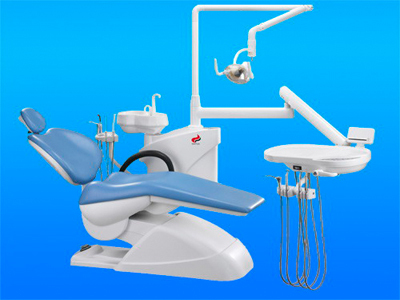 This entry was posted in Dental Fillings, Dentist and tagged aerotors, amalgam, burs, carvers, composite, dental instruments, explorers, micromotors, mouth mirror, mouth mirrors, probe, restorations, scaling on October 7, 2011 by meifong.